U.S. and Danish intelligence agencies tried to track al Qaeda cleric Anwar al-Awlaki through his Croatian bride, a report says. The story would not be out of place on the TV thriller "Homeland": the Danish petty criminal turned double agent who receives $250,000 in cash for helping the CIA try to ensnare one of al Qaeda's most wanted - by finding him a wife. The wanted man was American-born al Qaeda cleric Anwar al-Awlaki, who had become one of the most effective propagandists for the group. The bride-to-be was a pretty blonde from Croatia. 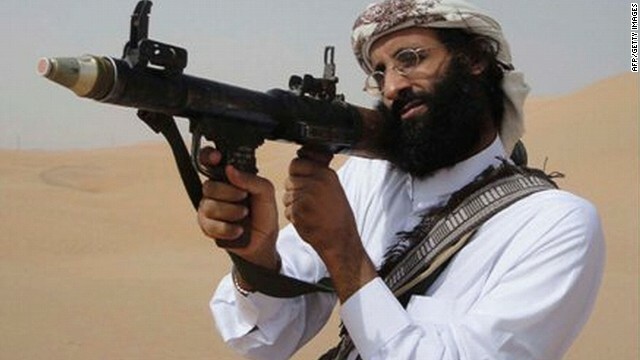 The agent was Morten Storm, who had long moved in radical Islamist circles and had apparently won the trust of al-Awlaki during a stay in Yemen in 2006.